Thanksgiving recipes: sides! 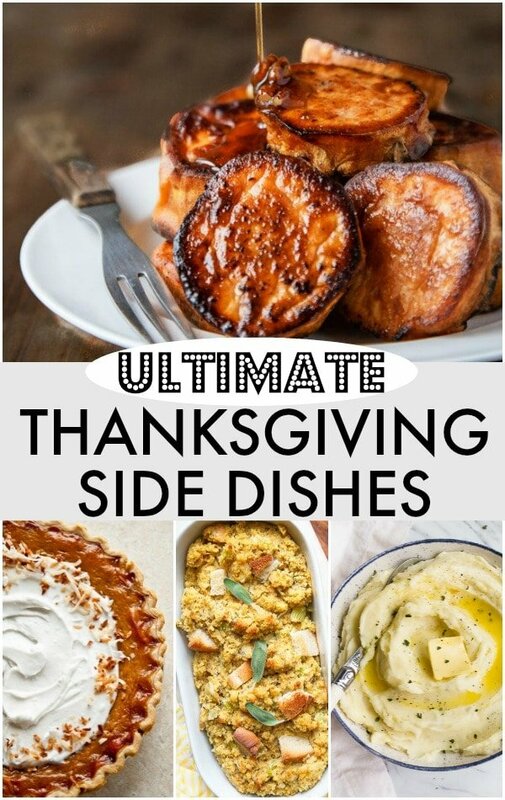 A recipe collection of ultimate Thanksgiving side dishes! I’m actually hosting Thanksgiving this year! Now that we live near family, we don’t have to get on airplane full of germs to visit family. I’m so excited! I loved those first few years with Camille where we took an infant on an airplane and prayed we didn’t get the plague, just kidding. Anyway, I have it really easy this year because my parents are bringing over the turkeys. My Dad usually smokes one turkey and bakes one turkey, and that’s plenty for us. I’m just here for the turkey carcass to make turkey bone broth the next day. All I have to worry about this year is Thanksgiving SIDES! So, I thought I would do a little roundup of my recipes that I’m considering making this year. 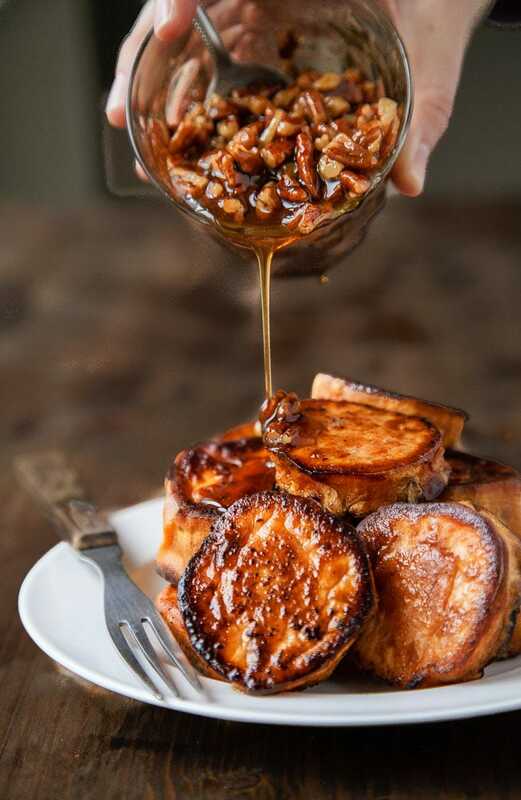 MELTING SWEET POTATOES are the best way to make and eat sweet potatoes ever! 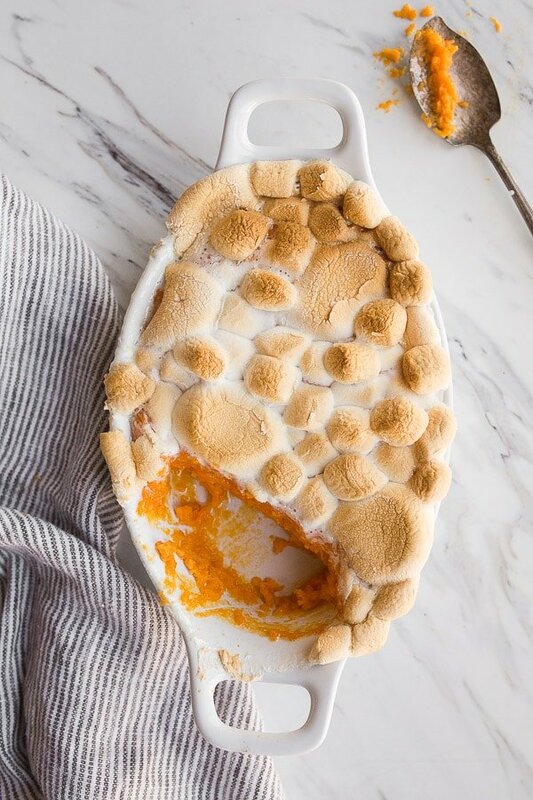 SWEET POTATO CASSEROLE WITH MARSHMALLOWS for another option. 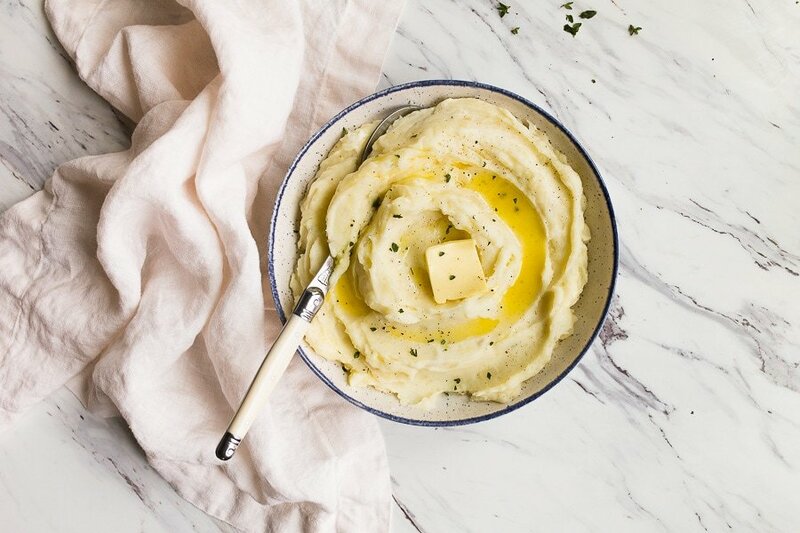 INSTANT POT MASHED POTATOES can totally be made ahead! 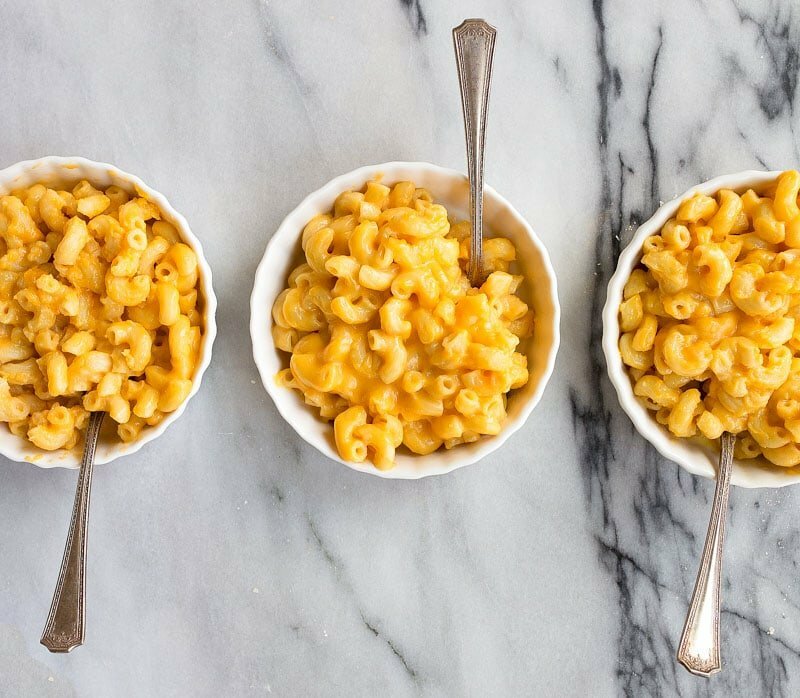 INSTANT POT MAC AND CHEESE that doesn’t use evaporated milk (cuz that’s gross). 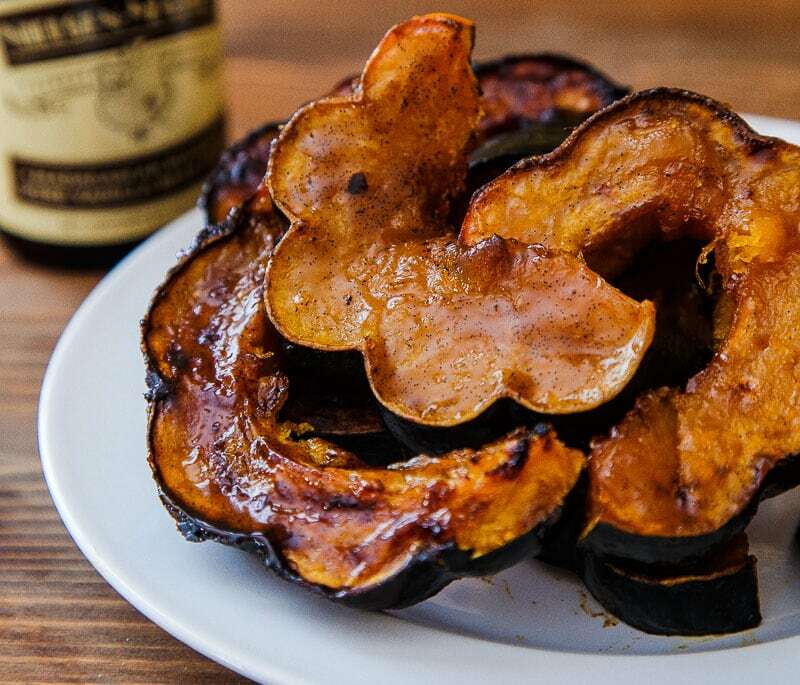 VANILLA BEAN ACORN SQUASH almost tastes like dessert. SOUTHERN CORNBREAD DRESSING is the only dressing recipe you’ll ever need. 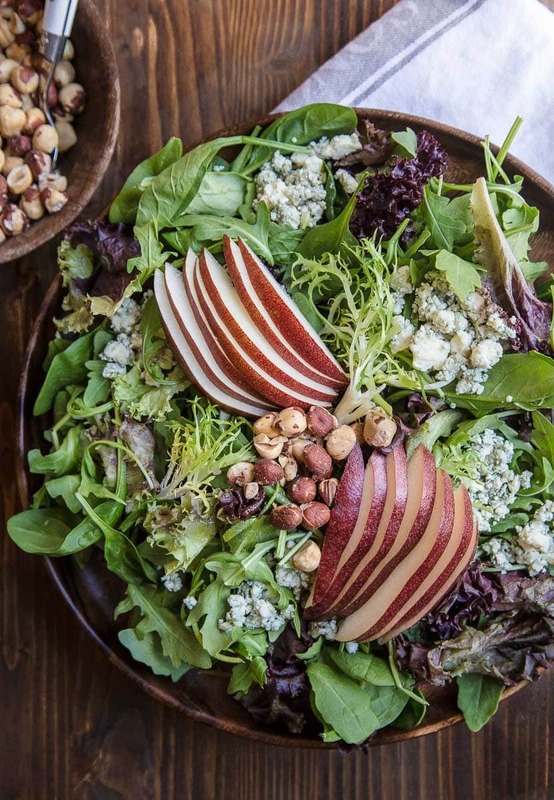 FALL CHOPPED SALAD with Pears, Blue Cheese, and Hazelnuts is so crave-able. 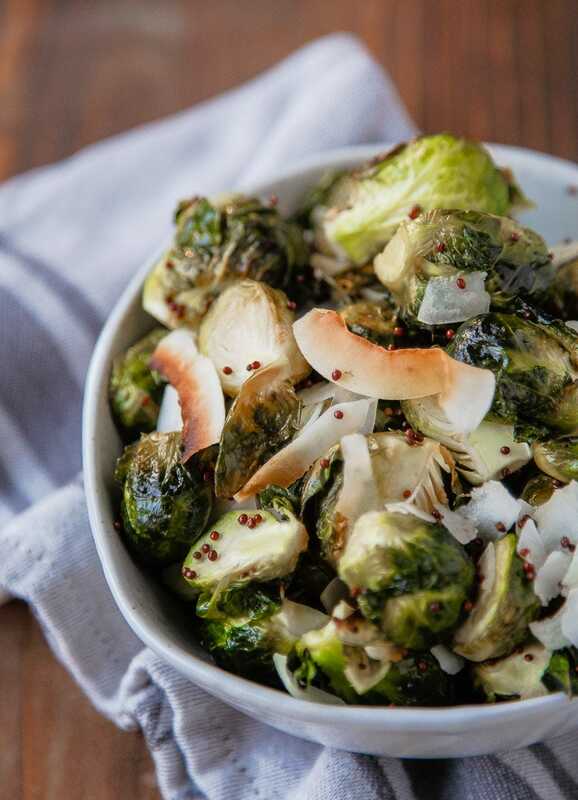 COCONUT BRUSSELS SPROUTS with Mustard Seeds is a fun way to serve them. 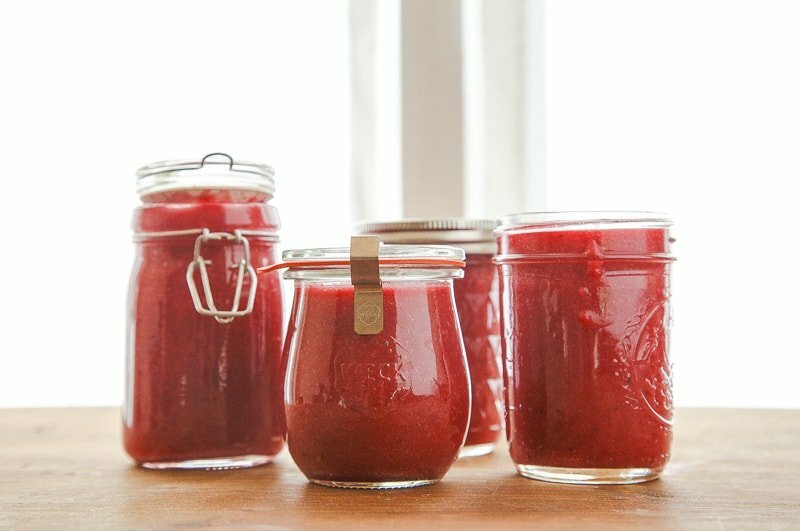 CROCKPOT CRANBERRY SAUCE is so easy! And great on a cheese board, too! 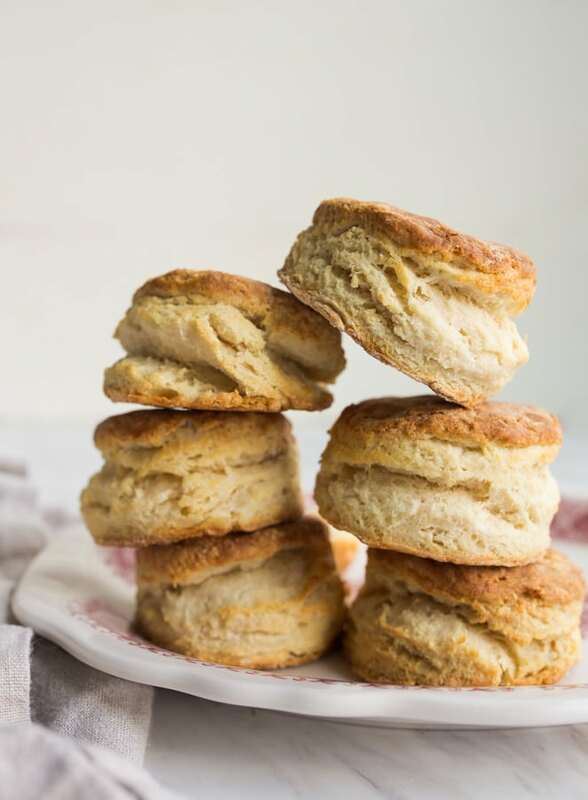 SMALL BATCH BISCUITS, just in case you need ’em. (You definitely need them). 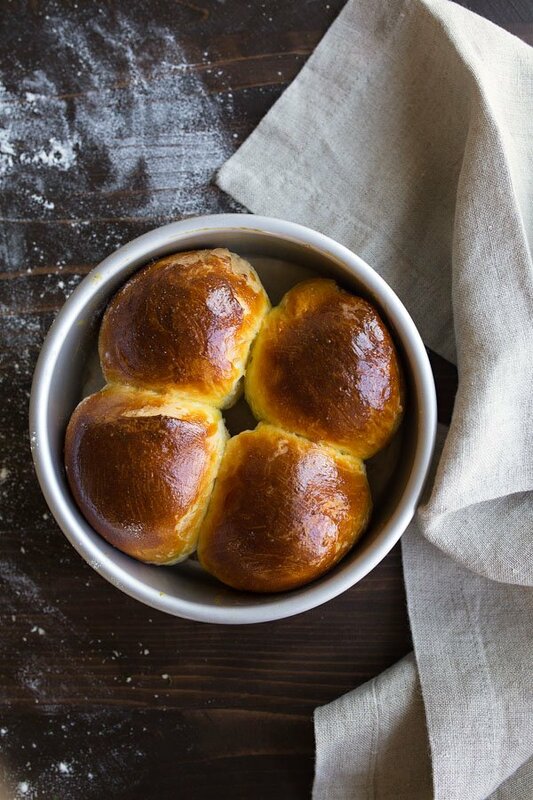 SMALL BATCH DINNER ROLLS, in a 6″ round cake pan. 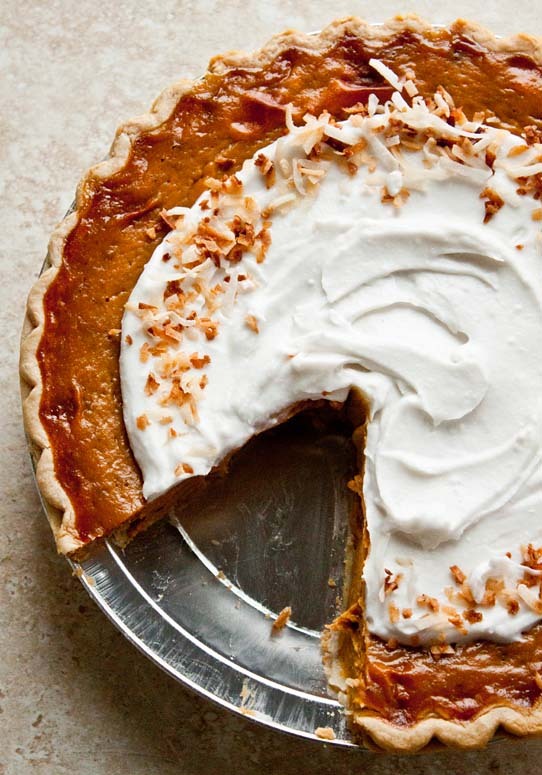 PUMPKIN PIE WITH COCONUT MILK and orange spice! 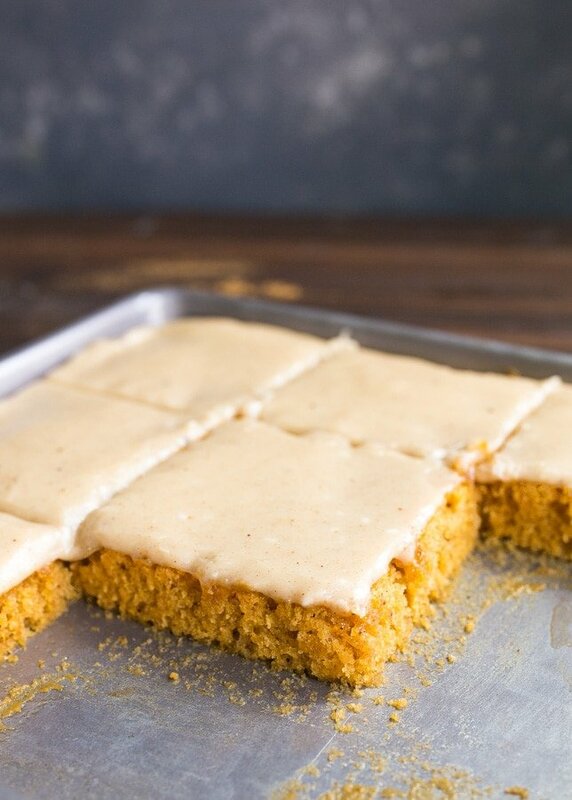 PUMPKIN SHEET CAKE in case pie isn’t your thing. 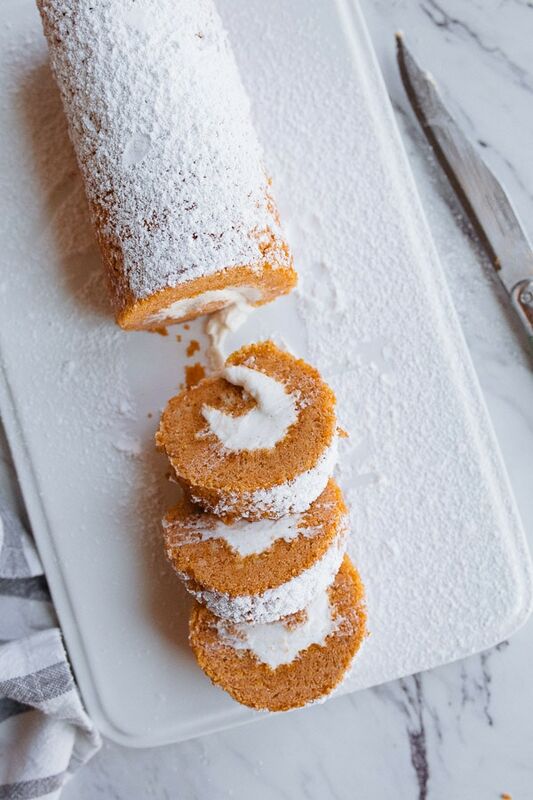 PUMPKIN CAKE ROLL with pumpkin spiced whipped cream. SPARKLING FIG SANGRIA for a little cocktail before dinner. 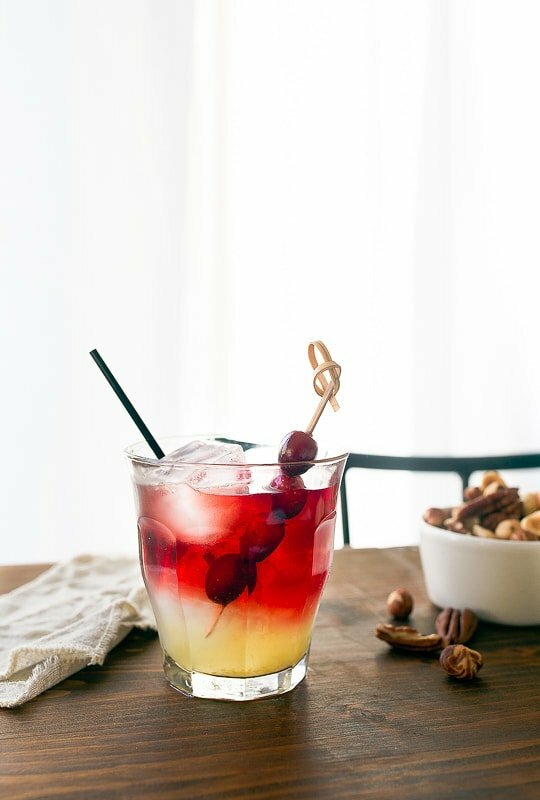 NEW YORK SOUR COCKTAIL is my drink of choice this year. 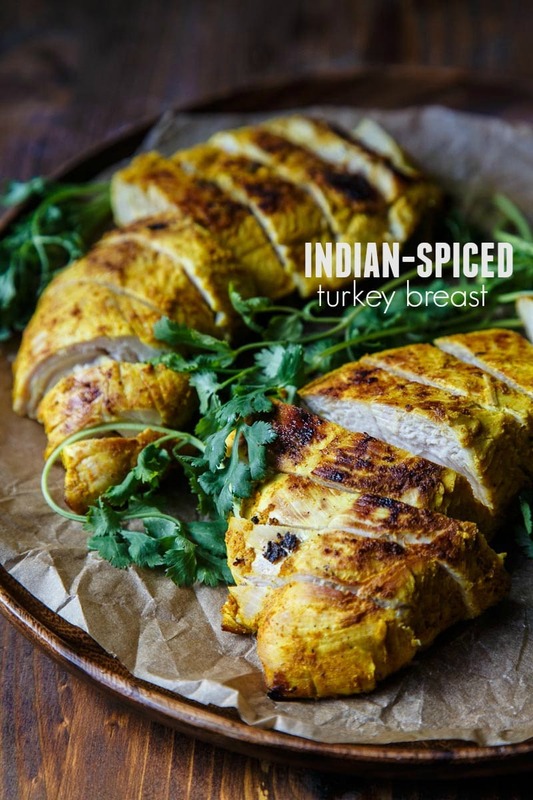 TURKEY BREAST RECIPE with Indian spices, just in case you’re making turkey. I hope you found something delicious to make in my Thanksgiving recipes sides roundup! 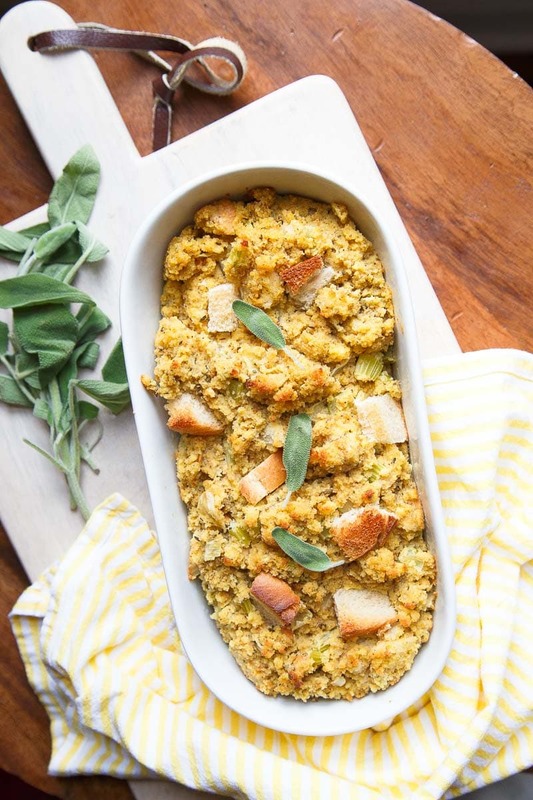 All of these Thanksgiving side dishes are totally approved by my family, and it’s just not Thanksgiving without my Southern cornbread dressing (make this recipe if you only make one!). And the melting sweet potatoes are always a hit, even with people who say they don’t like sweet potatoes! Any last minute hosting tips for me? It’s 2 bottles of wine per person, right? Also, where do I register for hostess gifts? THANK YOU for small recipes! P.s. the sweet potato casserole looks amazing. I recently moved to Germany where sweet potatoes are significantly pricier than they were in NC, but that casserole looks worth it! Hi Kylie! What if you baked the sweet potatoes first and then put the carrots and stuffing in the oven right after you pulled them out?